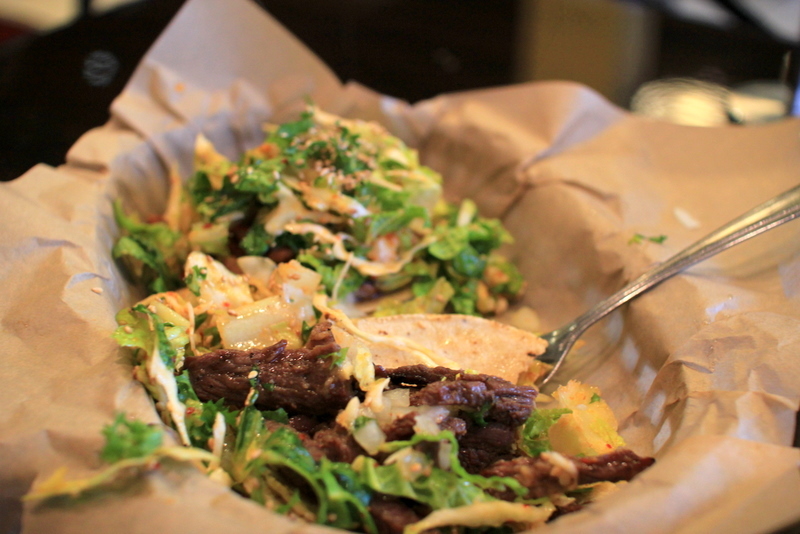 Resident Foodies say: The kalbi taco at Del Seoul in Chicago was a real treat. We loved it. The seasoning was quite authentic Korean, with a tinge of sweetness. 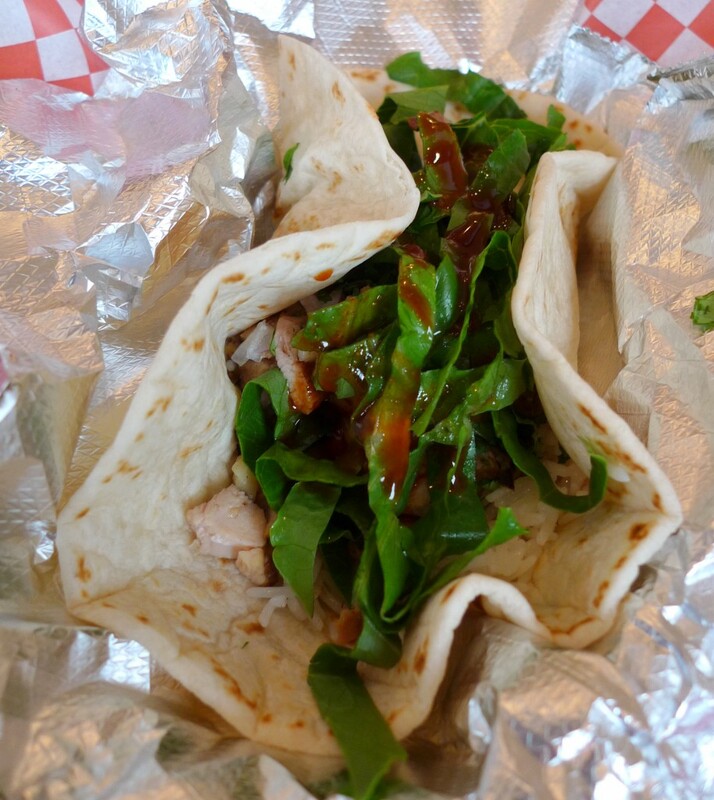 We didn’t like the BBQ chicken taco as much–not enough spice and the chicken was a little overcooked. 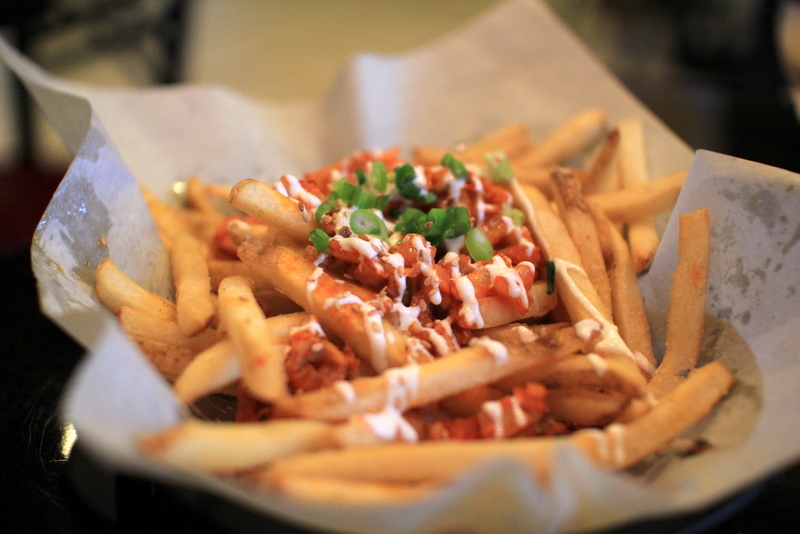 The kimchi fries were nice and crispy, but perhaps could have used more kimchi or kick. 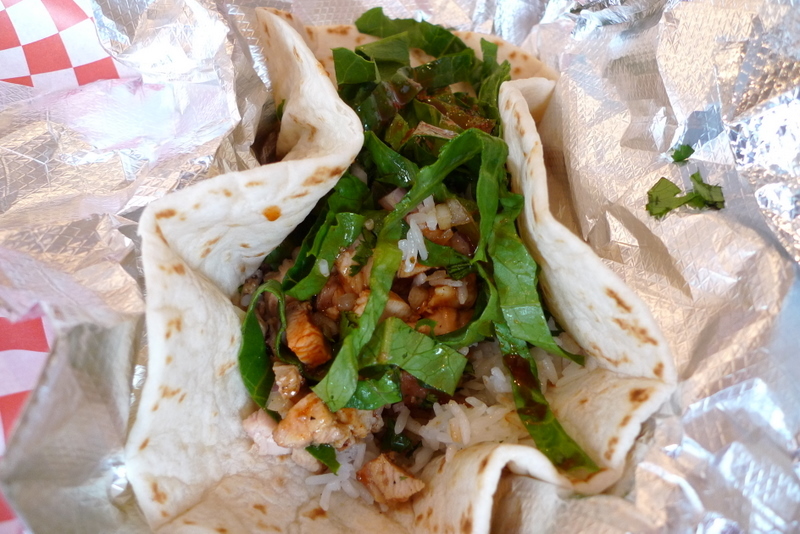 All in all, we loved the kalbi taco and would definitely come back again!